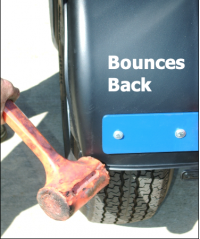 After years of operating a trailer based business we have learned that customers bend things, particularly fenders. 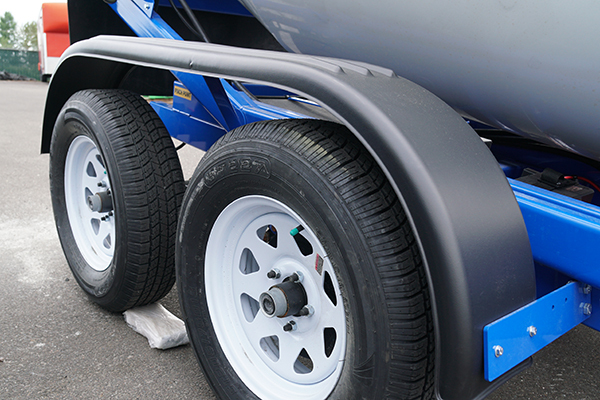 That is why Cart-Away and other seasoned trailer makers use plastic fenders. 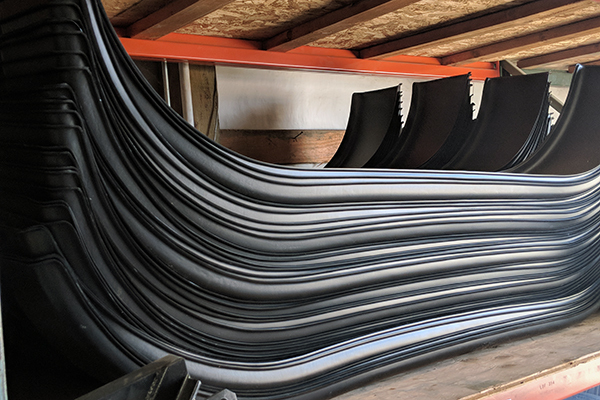 Listening to our customer’s problems has resulted in fenders that bend and flex and return to shape without the dangers of cut tires or bloody legs. 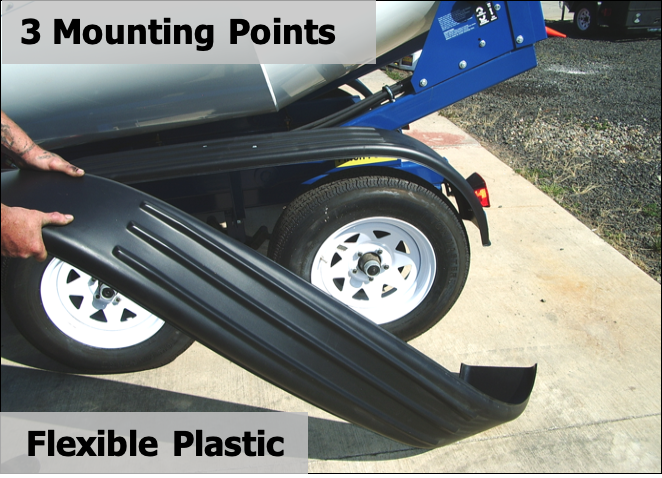 Plastic fenders are much lighter than steel, allowing you to carry more concrete and make more money per load. 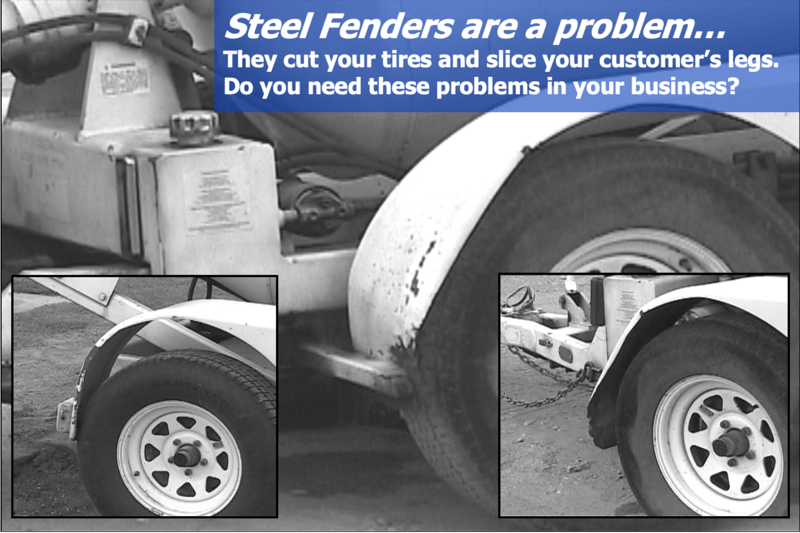 Cart-Away TandemFlex fenders have been field-tested and proven for several years. They are molded from HDPE plastic with extra UV protection. They can be hit and then moved back into place because they are flexible. 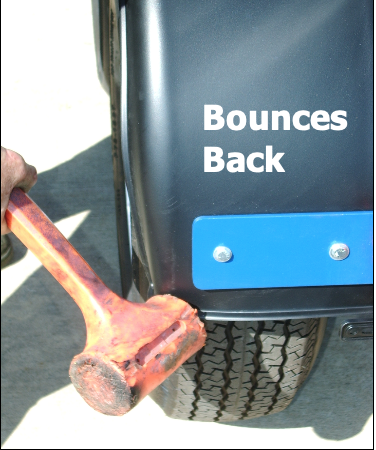 No tire cutting or customer injuries, just fewer hassles while making more money. That is the way to do business! 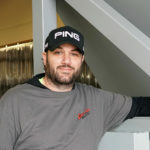 Thousands of Cart-Away trailers are working hard every day. 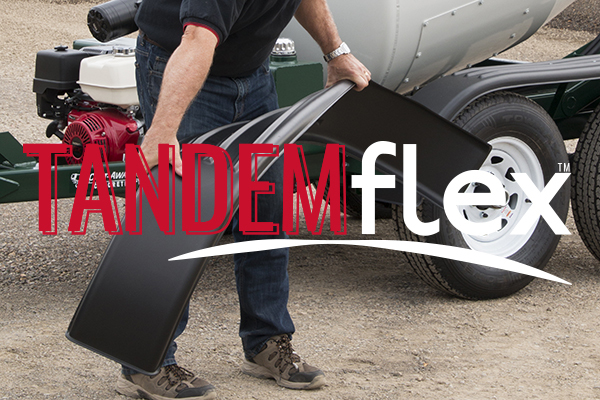 Use TandemFlex to keep your trailer looking its best!